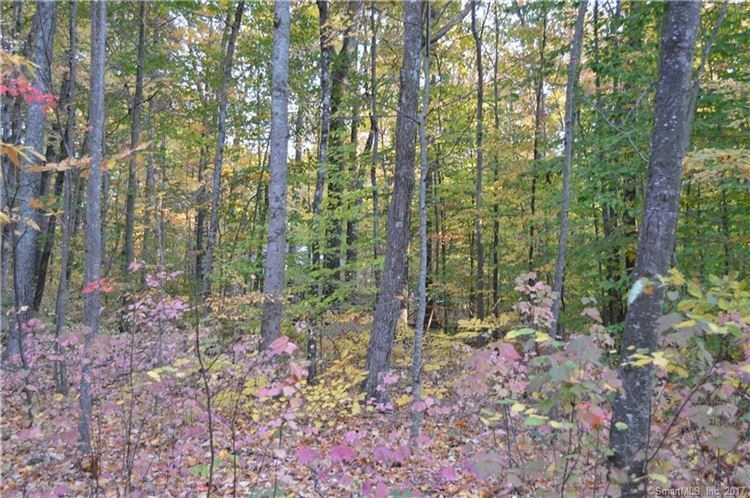 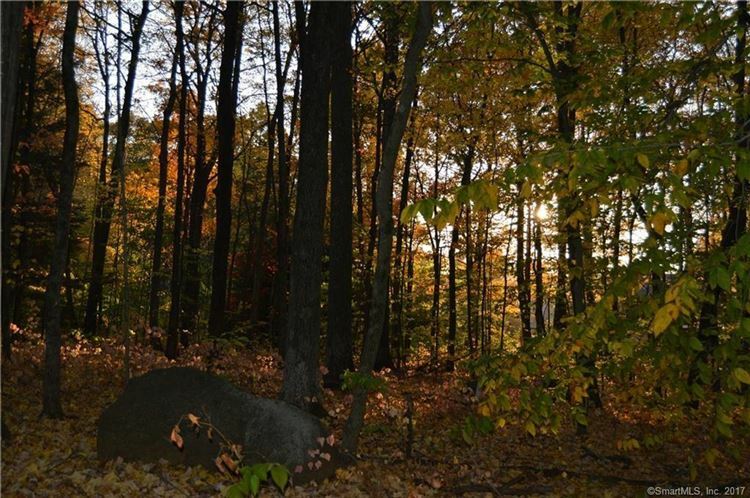 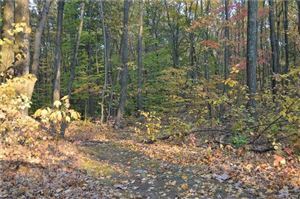 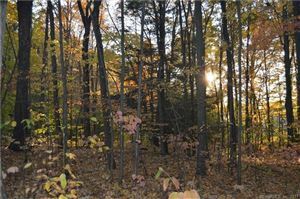 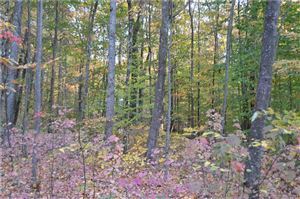 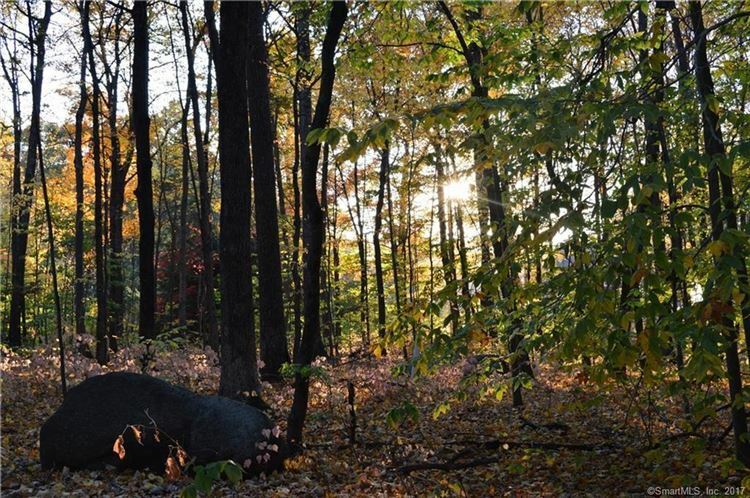 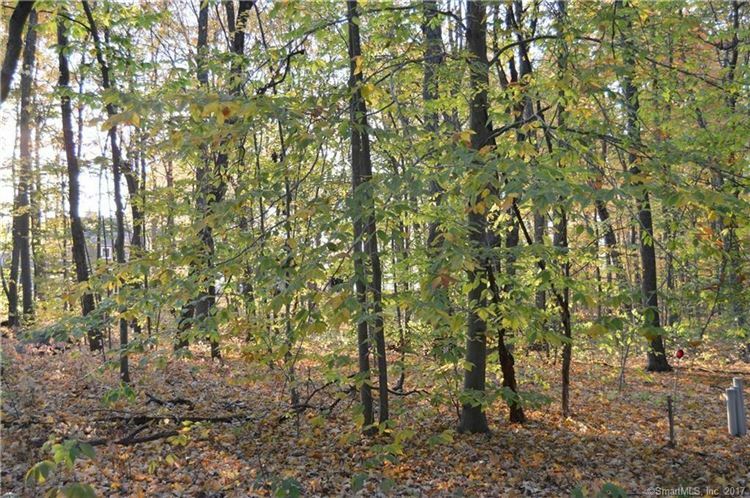 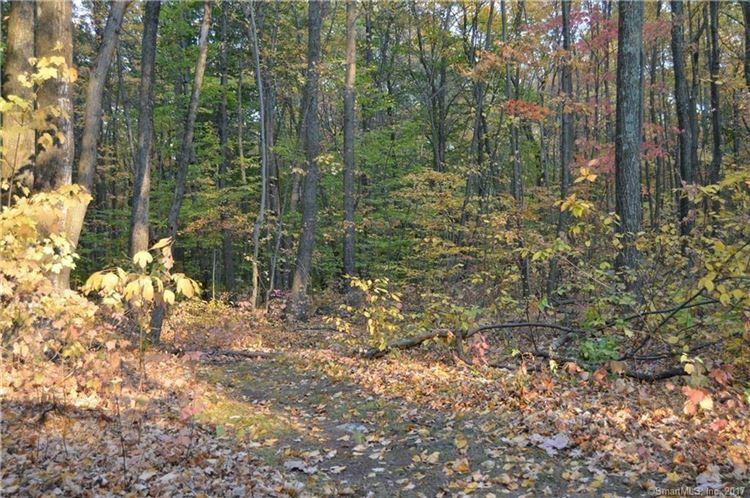 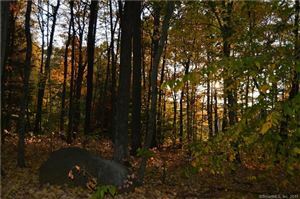 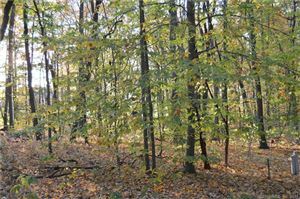 96 Quail Run Road Lot 20, Woodbury, CT Residential Lots Property Listing | Realty Seven, Inc.
Great value! 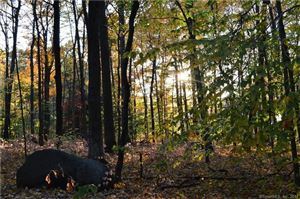 Build your perfect dream home within your budget on this beautiful lot with additional land available. 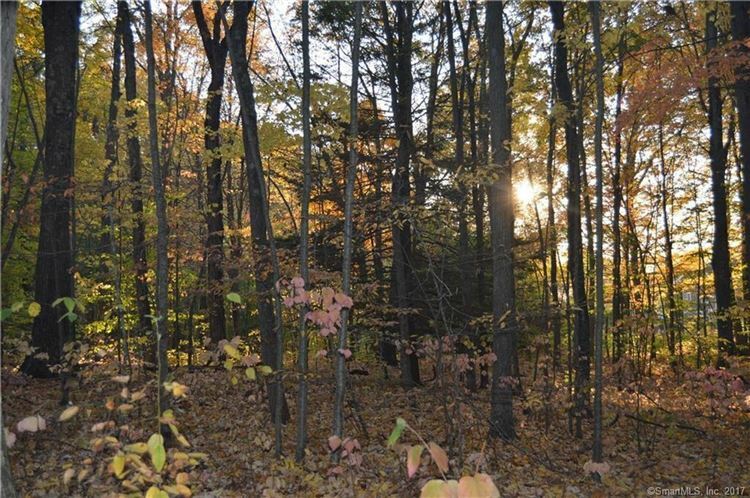 The lot is tucked into the 12 acres of preserved open space that only this subdivision has access to, and is set back off a quiet culs-de-sac with potential views. 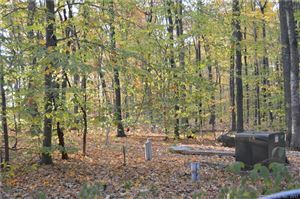 Builder's plans available at under $350k or customize to your needs! 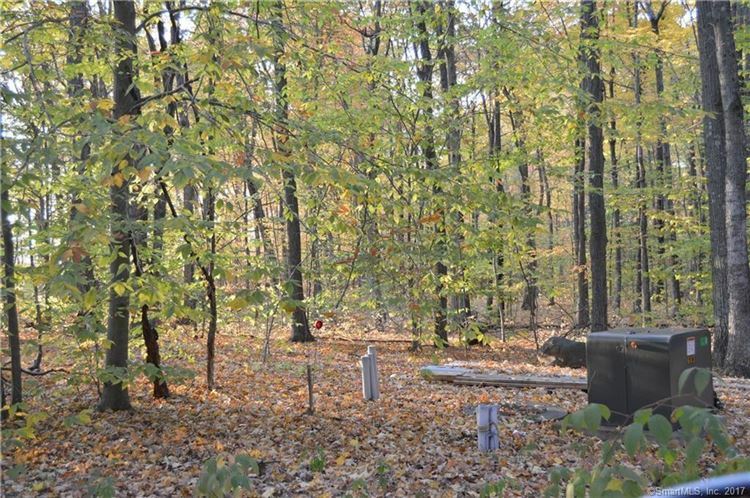 Tests and approvals are likely out of date.